It’s time to bid adieu to 2018 and embrace 2019! Over the course of 2018 we dramatic changes in smartphones. From a dual camera to top-notch display and a wide range of smartphones. And mind you, 2019 is also going to be an exciting year for all you smartphone lovers! Here is a sneak peek at what’s in store for you in 2019. Apple releases new iPhone every year. And you can expect a new iPhone launch in 2019. The smartphone industry has to be dynamic to meet the expectations of the people out there. And when we talk about iPhone, rumors about the upcoming iPhone are spreading over the Internet. According to leaks, Apple might ditch its 3D touch to reduce costs. Looking at iPhone Xs performance in the market, it will be interesting to see what will be the next big move! With the release of Pixel 3 and 3XL, you must be eagerly waiting for Pixel 3 Lite. According to leaks, the device might consist of a 5.56-inch 1080 x 2280 screen. Powered by Snapdragon 670, 4GB of RAM, one front-facing camera, and a headphone jack. The smartphone is expected to launch in the first half of 2019. According to rumors, Samsung Galaxy S10 might include iPhone’s 3D facial recognization technology. 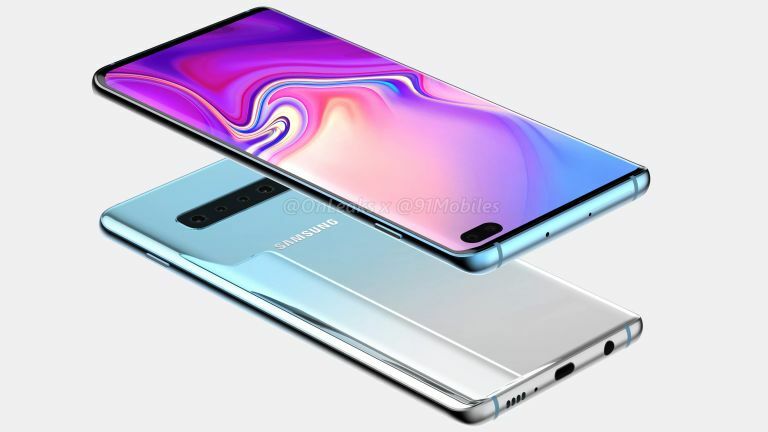 Samsung is rumored to bring Sound on display OLED panels in January 2019 and Galaxy S10 is also expected to release in 2019. So, Galaxy S10 might feature sound on display. So, enjoy 2019 with all new exciting smartphones with amazing features.